Three other inmates also had their death sentences reduced under a revised version of the Act. 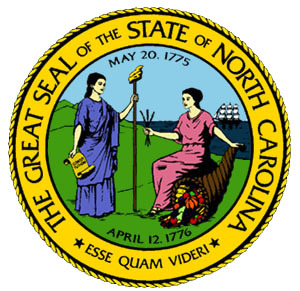 (K. Severson, "North Carolina Repeals Law Allowing Racial Bias Claim in Death Penalty Challenges," New York Times, June 5, 2013; J. Jones, "House Lawmakers Definitively Pass Racial Justice Act Repeal," North Carolina Public Radio, June 6, 2013). See Race and Recent Legislation.